Does your school cultivate bilingual skills? 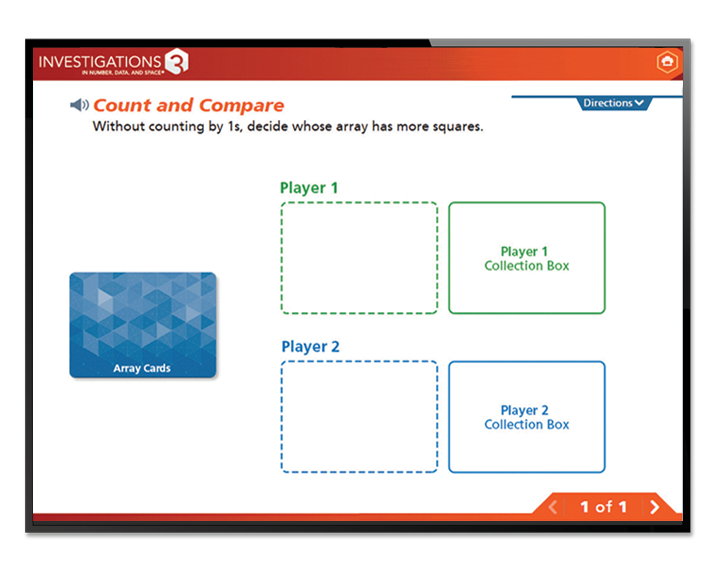 Investigaciones 3 is a perfect companion program for teaching mathematics in your bilingual classroom. 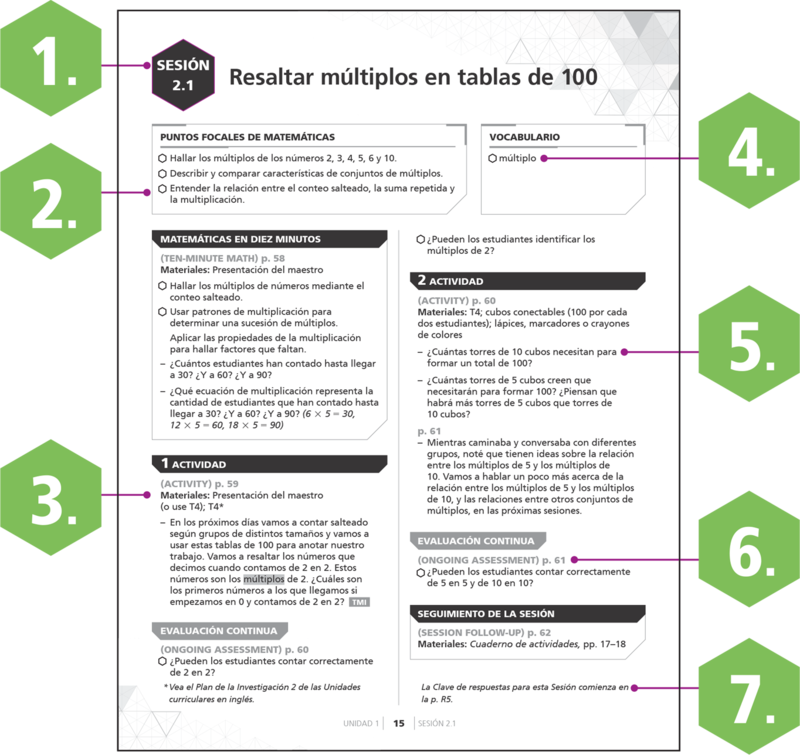 A full array of student math resources in Spanish supports bilingual learners. The Spanish Companion for teachers presents vocabulary, sample dialogues, and instructions in Spanish. Investigations 3 helps bilingual learners build on what they know. 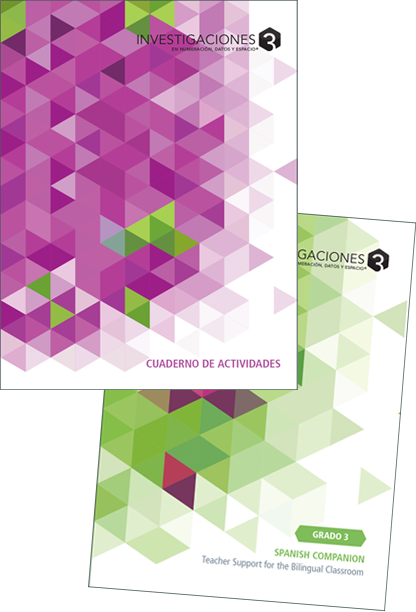 The program provides the Investigations 3 student resources in Spanish. The Spanish Companion for bilingual teachers provides the necessary academic language for instruction and assessment. 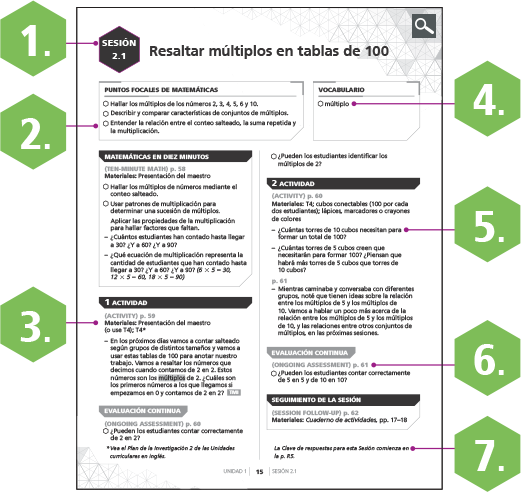 Teachers can use the Spanish Companion with the Investigations 3 Curriculum Units to develop students’ language abilities in both Spanish and English.